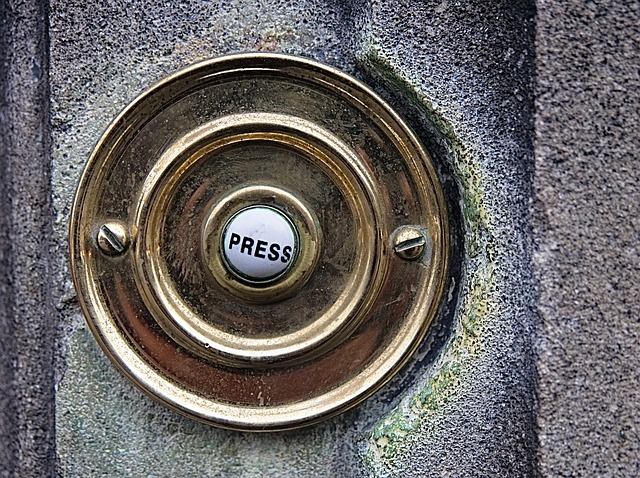 Have you ever considered using a wireless doorbell to assist you with classroom transitions? I recently discovered that several teachers do. “How clever!” I thought. I was searching online to find out if these wireless ringers were expensive when my tech savvy colleague, Karen, says, “I bet there’s an app for that…” And there is! In fact there are several doorbell apps and they are free. Yes, FREE. So, if you like the idea of using ringtones to assist you with classroom management you have a variety of options. There are numerous wireless doorbells and there are numerous doorbell apps. The doorbell app I downloaded has ten different ringtones, all of which I’ve tried, much to my colleagues’ ever-so-slight annoyance. Whatcha’ think? Do you vote “yep” for using ringtones in the classroom or “nope”? I like using chimes, they sound nice and are effective. I don’t have a smart phone, but that’s a great idea! I think it’s a good idea… that’s why I use the ringtones for transition???? I would like to wish everyone at The Mailbox and their families and also those here on the blog a joyous,wonderful and blessed Christmas. I bought a wireless doorbell from amazon and hold the remote in my pocket. When I want students to transition to a different station, I press the button and the students know it’s time to clean up and get ready for my instructions. It works like a charm! I have used a door bell that I purchased from Lowe’s for many years. I use wind chimes as well. Each sound is connected to a different task or transition. My kids respond well to both. anything to get their attention. I like the idea and would consider using it.